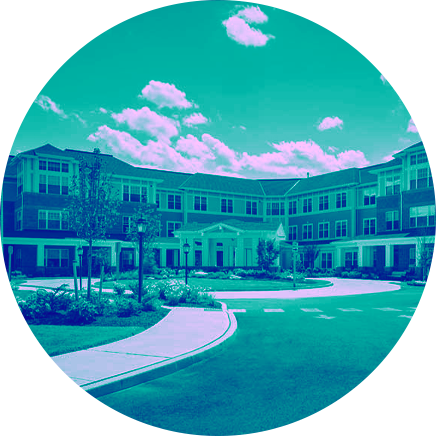 A senior living organization specializing in Memory Care, Assisted Living, and Independent Living uses Eversound to increase resident engagement by 28%. LCB Senior Living recognized that residents who experienced natural, age-related hearing loss were less likely to participate in group events and activities. Staff believed that improving resident hearing with Eversound would increase engagement, participation, and overall resident well-being. LCB Senior Living conducted a study which found that Eversound greatly improved resident engagement. Eversound also provided benefits for residents with dementia by reducing distracting background noise to improve focus. To learn another language, to learn about other cultures, to catch up on the old movies that you’ve always loved . . . all of those things are made more possible and more rich in terms of experience by the Eversound system." Subscribe today and discover a world of possibilities for your community.